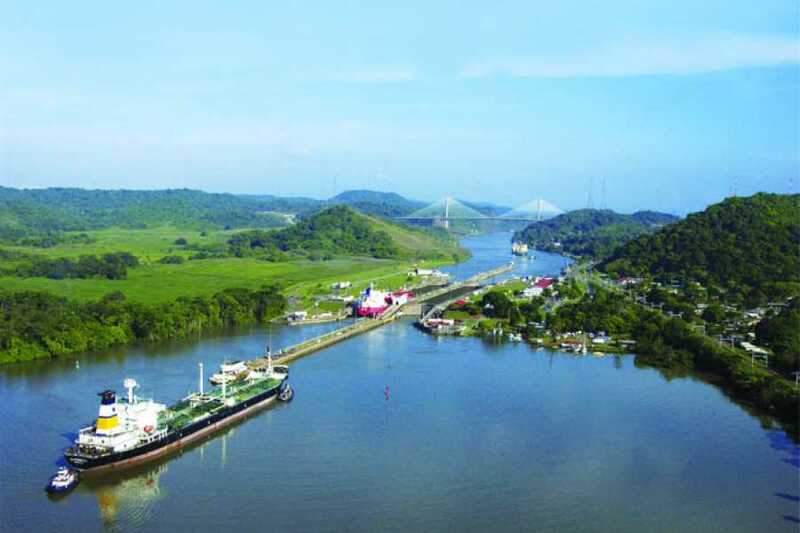 Navigate through the Panama Canal from the Pacific Ocean to the Atlantic Ocean, enjoying a unique experience following the same route as the vessels that cross the Panama Canal. Witness a few meters the opening and closing of floodgates of the Canal locks, all this in an entertaining marine journey in our comfortable boats. The Total transit includes the crossing through the 3 sets of lock and takes approximately 7 to 8 hours. 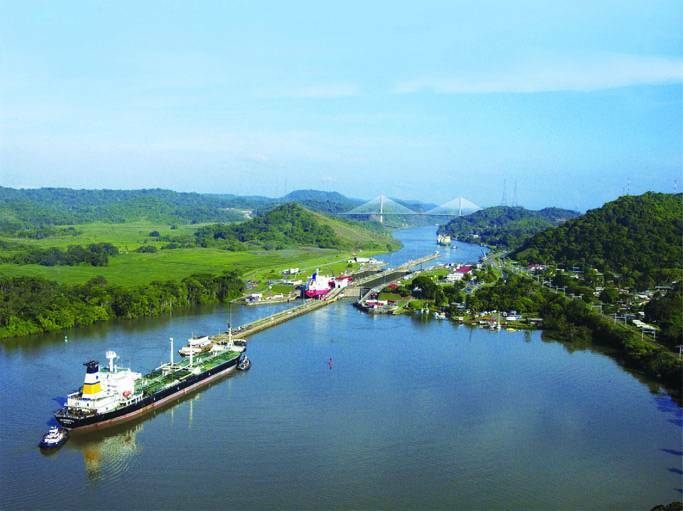 You arrive to the boarding dock, where you will get on the ferry and the transit through the Panama Canal will begin. Starting time will be confirmed the day before, since it depends on the Panama Canal Authority and the schedule which confirms this transit.